Ansell has announced the closing of three production facilities, two located in Juarez, Mexico and one in Janggye, South Korea, as part of its Transformation Program originally announced in July 2017. Ansell said a comprehensive review into its global manufacturing footprint has found that the three production facilities would not be able to meet future minimum global performance benchmarks in terms of cost, quality and process capability. The company will therefore close production at these three sites – with the exception of some Medical products which will continue to be produced in Juarez – and will instead invest significantly in its Vietnam, Sri Lanka and Malaysia facilities, with other expected investments also in advanced stages of planning. 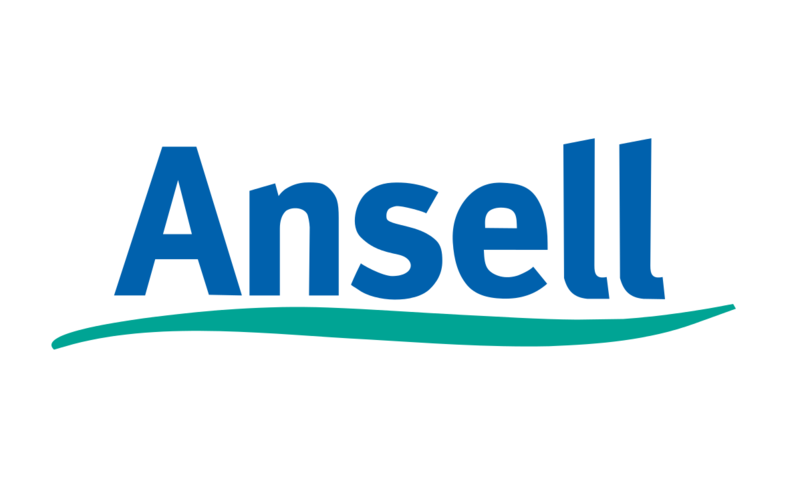 Magnus Nicolin, CEO and Managing Director at Ansell said the decision to close Ansell’s Mexican and South Korean production facilities was primarily about achieving enhanced returns on capital through a more innovative, efficient and effective manufacturing base. “I thank our many high performing and dedicated workers and managers in Mexico and South Korea for their numerous contributions to Ansell over many years,” said Mr Nicolin.